tax disc art | Wha’ever! 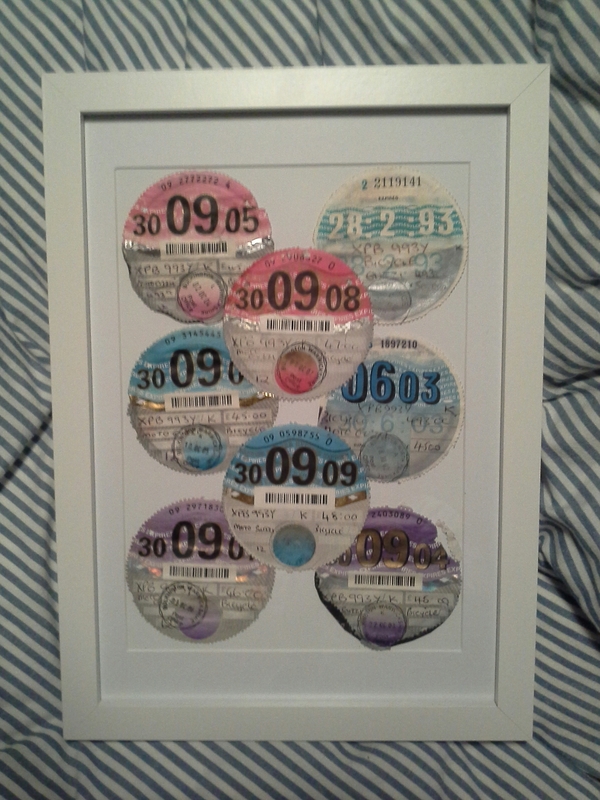 What to do with old tax discs you collected? Well, try making a collage out of them. It could work out better than expected. What did you do with tax disc holders, apart from throwing them away?